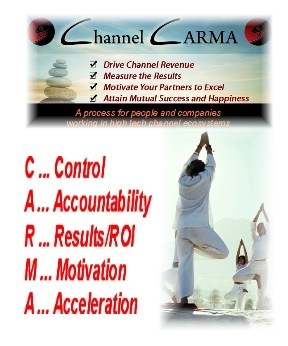 Channel CARMA is a business development process using Marketing Automation platforms. deep dive into "How-To" utilize the process are available by clicking the respective icon. - Company gained influence and size with addition of Digital Equipment Corp relationship. Acquired and sustained DEC Technical Certifications in VAX and Microprocessor technologies. - VP of Marketing for Avnet's System Integration Business Unit. 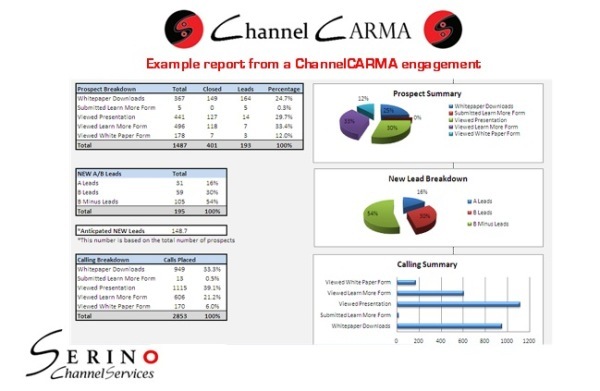 Conceived and implemented a Marketing Automation program to mine the $1 Billion installed base. Communicate complex technical/financial/business topics to diverse groups of people in compelling terms.